November 2017. 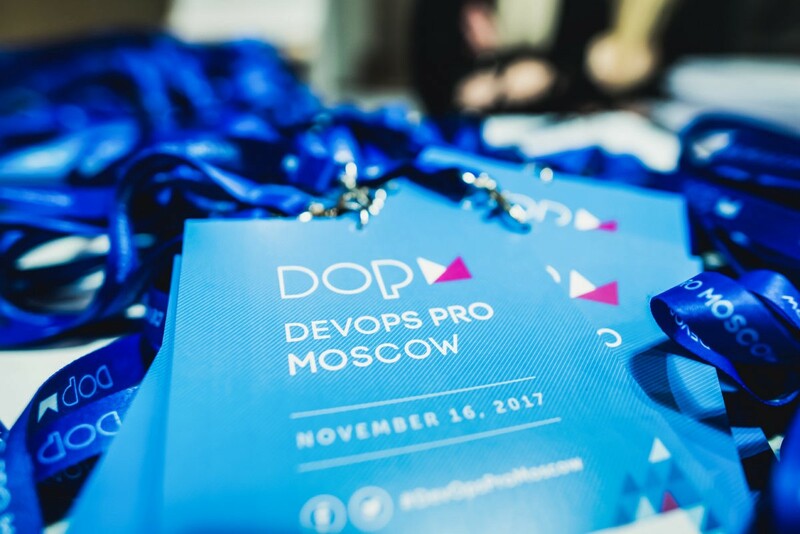 During the DevOps Pro 2017 conference we spoke about what is Mobile DevOps and how it differs from Enterprise DevOps. fragmentation — real devices testing is necessary on a large number of models, since smartphones have different screens and OS versions. “dancing with builds” — you need to register keys/certificates for the build, keep track of their relevance, plus support the build infrastructure. Crashes and Exception can go unnoticed for developers, while real users report problems (for example, put one star on Google Play and write “crashes on startup”). To ensure that the product is high quality and satisfies users, you can use a variety of Mobile DevOps tools, about which we mention during the report. What are the main limitations and problems faced by mobile developers and how can we bypass these limitations with automation? What is reasonable to automate with Mobile DevOps? Automated UI testing: why is it necessary and what can it do?